Special offer! 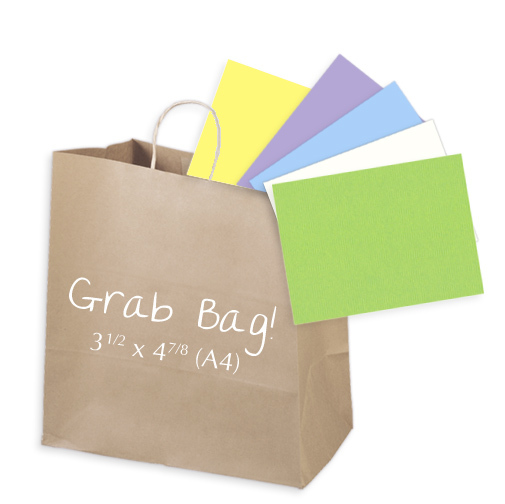 This grab bag includes 2500 A1 flat cards in assorted colors & finishes. Cards measure 3 1/2 x 4 7/8 and are non folding. Its a Grab Bag! 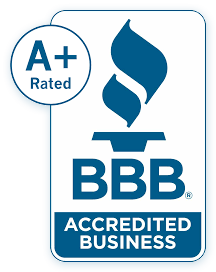 Non returnable, non-exchangeable. All sales final.